One of our rescue ponies IHWT Snoopy out delivering Christmas cards with his family yesterday. 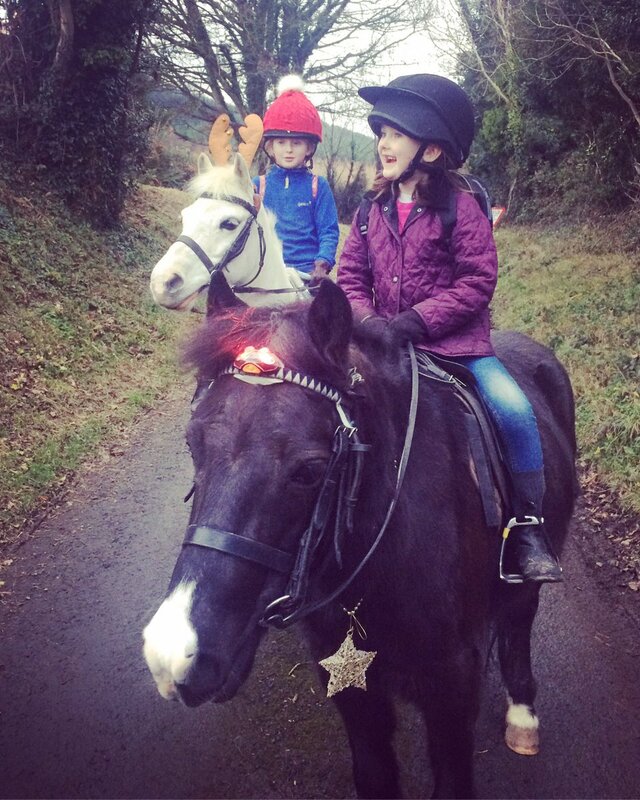 It’s the final few days of our Christmas campaign for rescue horses with @GAINEquine. Keep your horse selfies coming! Previous PostPrevious Happy #WinterSolstice, everyone!